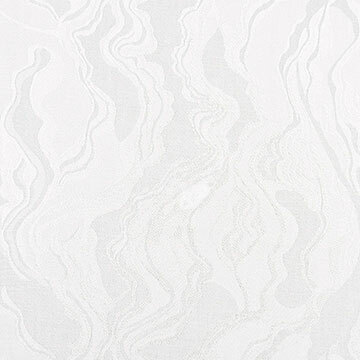 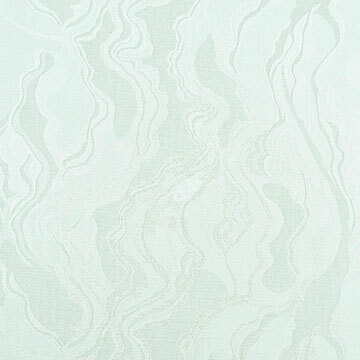 Light as a cloud, Stratus features a timeless marbled pattern in sweet pastel tones. 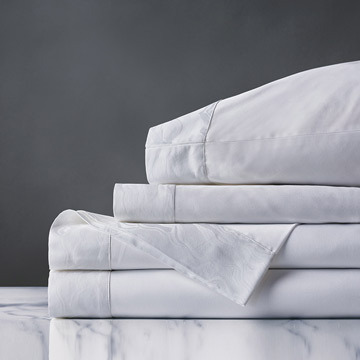 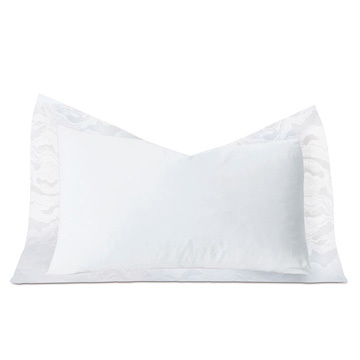 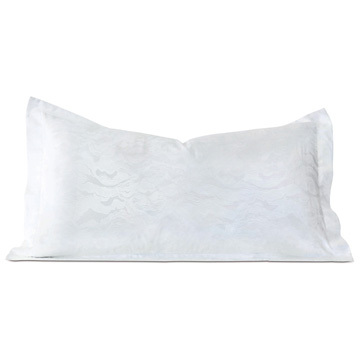 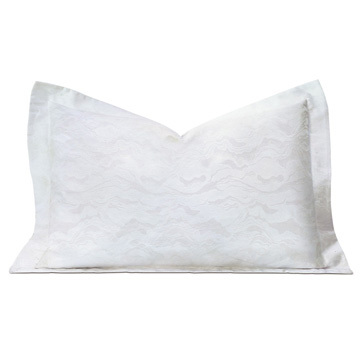 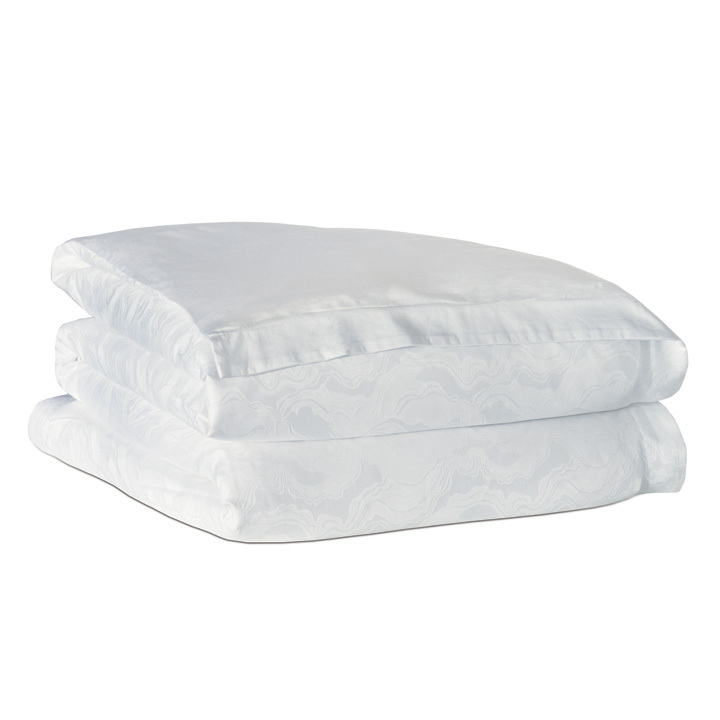 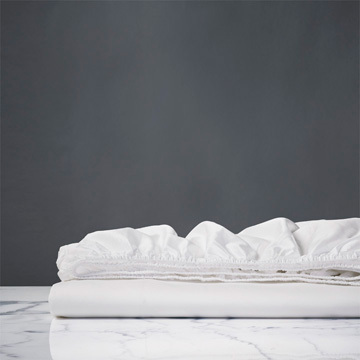 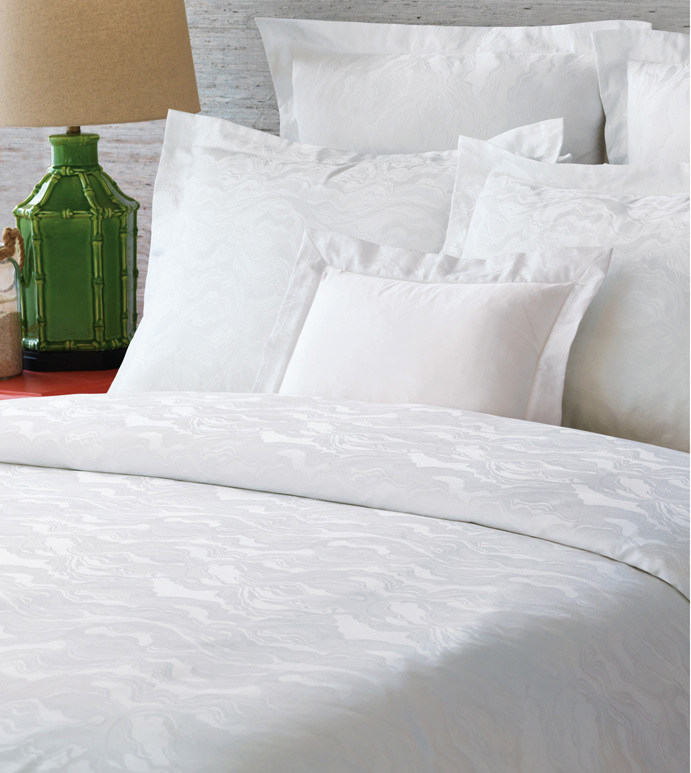 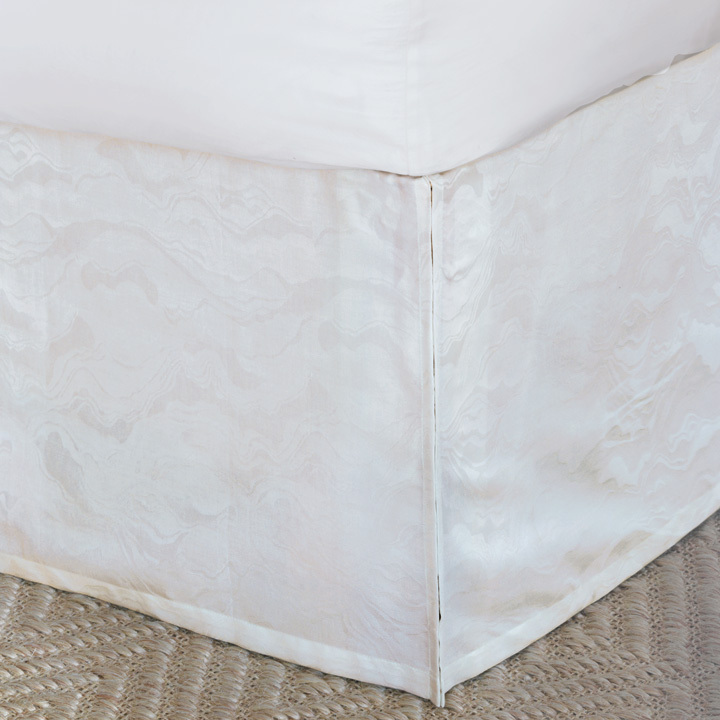 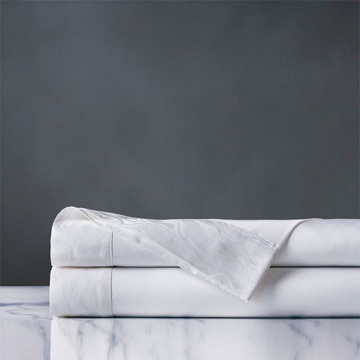 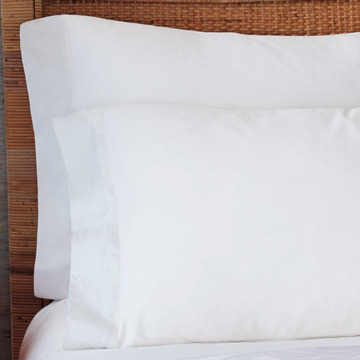 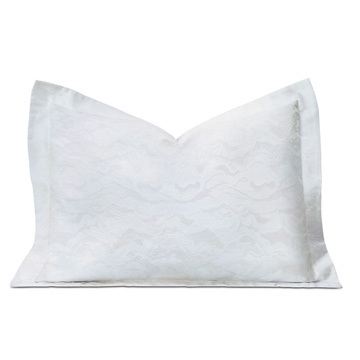 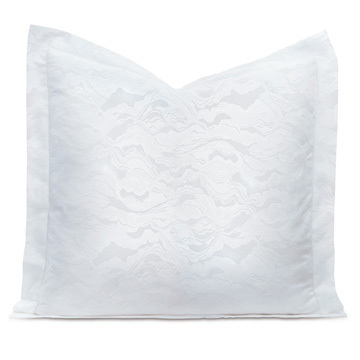 This luxurious fine linen program is crafted from a 250 thread count jacquard in 100% cotton for a perfect night’s sleep. 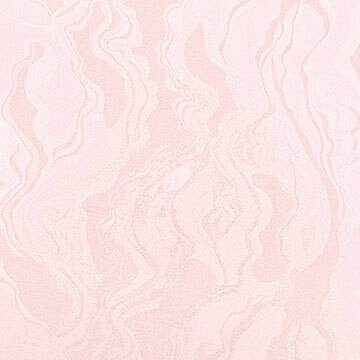 Pictured alongside Budding Spring, it is available in three colorways Petal, Cloud, and Daiquiri.